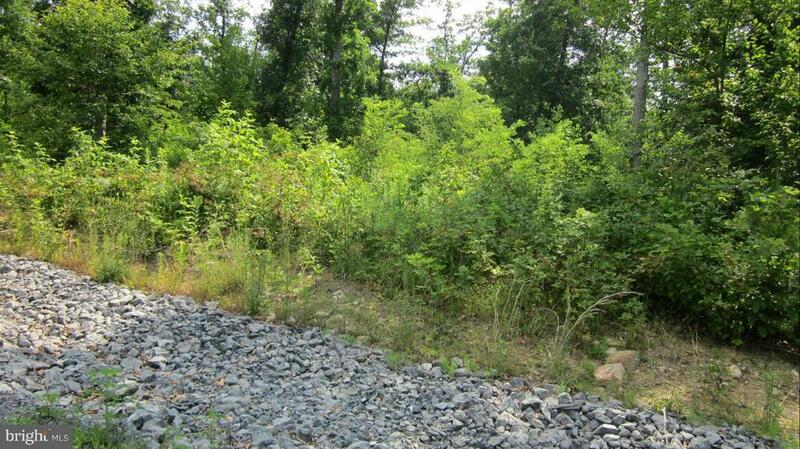 Beautiful 3+ ac building lot west of Woodstock with partly wooded and cleared area. Letter of Certification for a 4 BR septic system on file.at court house and a proposed well site. Fantastic mountain views. Wet weather stream at back of property. Must see.Wild Water Estates, Off the side of cul-de-sac. Owner of property will build to suit.